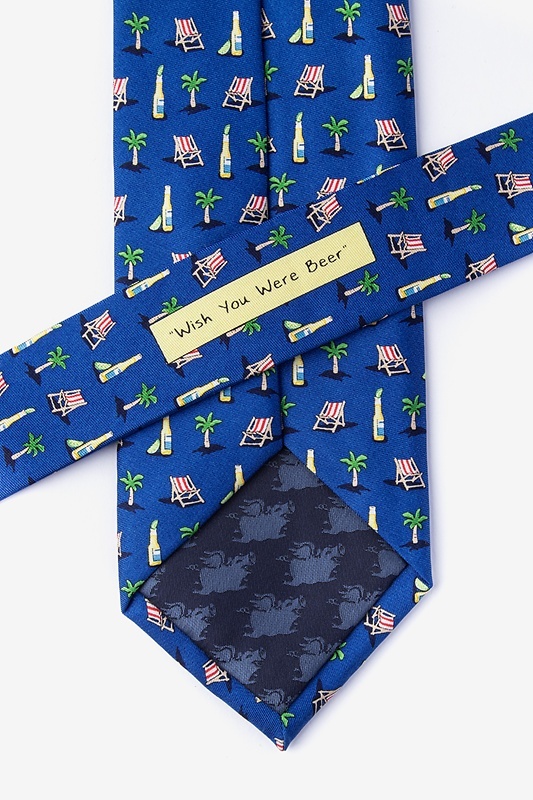 Let your friends know how much you miss them while sipping on beer from your bucket on the beach. 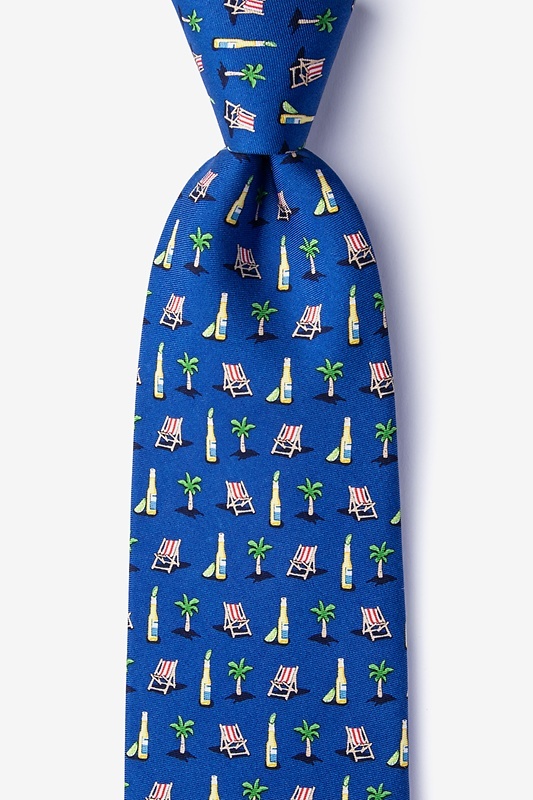 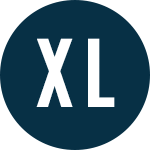 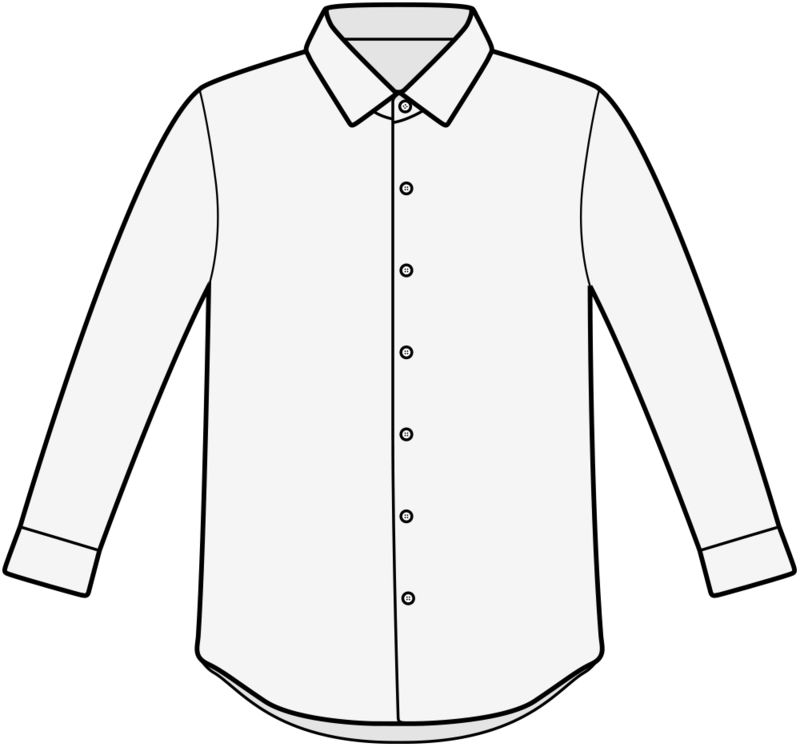 This 100% silk tie is sure to be a smash whether you're on holiday... read more Let your friends know how much you miss them while sipping on beer from your bucket on the beach. 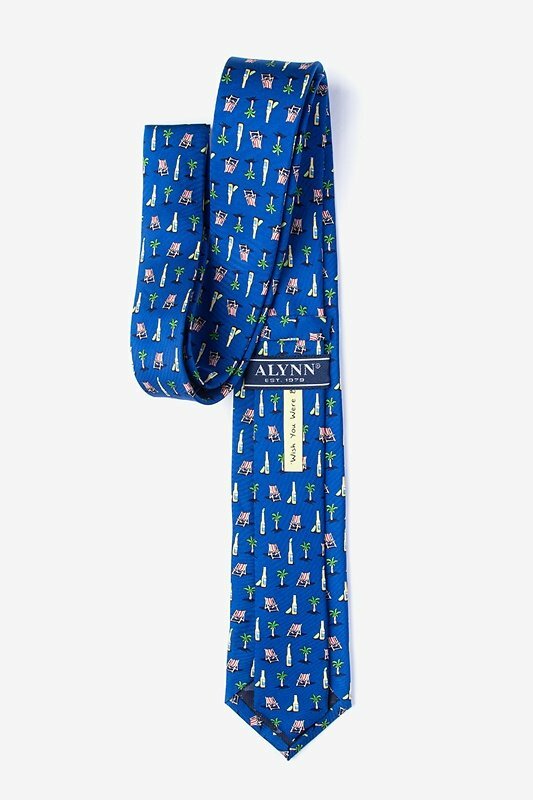 This 100% silk tie is sure to be a smash whether you're on holiday or you're bar hopping around the town.